Draws out debris, infection and ear mites from the ear. 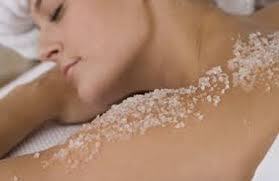 The classic spa treatment buffs away dead dull skin while pampering the sens﻿es with essential oils to relieve stress. Leaves skin smooth and your body invigorated. Scientifically proven to reduce the appearance of cellulite on thighs and buttocks. Improves skin tone and text﻿ure.